What Sadie Did: I want: pink(ish) bags! Hi all! How is your week going? I am back from my break in Oz - I love Australia! It was a great break and I have pics to post later this week. I have been catching up with your blogs, and every time I see the fabulous Francessca of Don't Call Me Fashion Blogger with THIS amazing handbag, I get handbag envy! She always has the most fabulous shoes, bags, clothes - everything, but you probably know, that my favourite colour is coral. So this Proenza Schouler satchel is a winner for me! Foley + Corinna Mid City Tote in coral leather. This one folds over and has a cross body strap. Very handy. Love it. I found it here on endless.com. They also do a studded version - here. I know, I know, this isn't coral! But I still love it. And it would be so fabulous for work! It's also at endless.com. What do you think? Do you ever get handbag envy? I love that Foley and Corinna bag! Gorgeous. I love coral too and would definitely carry a coral bag. Hahahaha I didn't expect this! Thatnks for being such a lovely person Sadie! I think that your alternatives are really great and I have some good news for you: (to tell you the truth I almost fainted when I saw it) H&M has a very nice neon coral satchel that it's a mix between my Proenza and the Alexa!!! I love the pretty pink handbags!! I really want a crazy coloured satchel at the moment. I am SO jealous of your trip to Aussie!! I love it there too - SUNSHINE!! I love Francesca's style & she has the most amazing bags! The 1st bag is gorgeous, wins hands down out of the 2 picks! 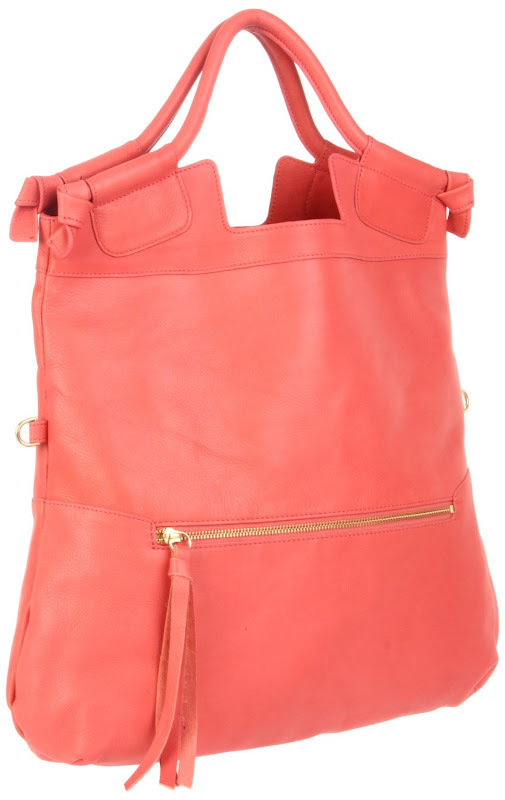 i absolutely love the colour coral :) such a gorgeous bag! 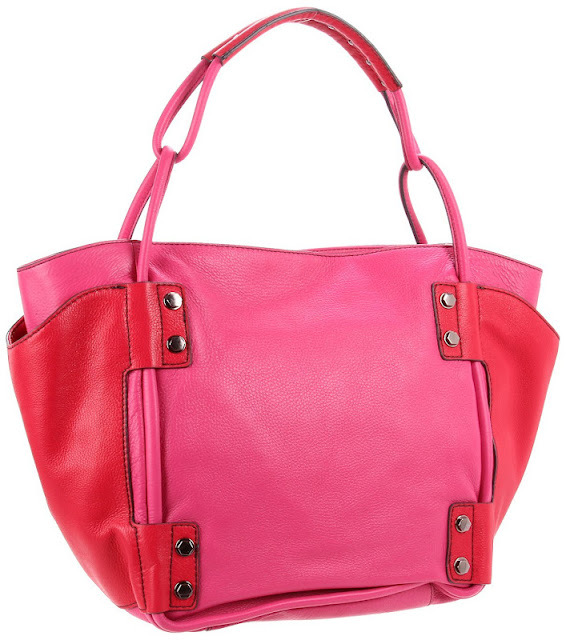 love the coral bag so cute! i need more colorful bags in my life! Handbag envy = story of my life! To be honest, I'm now envying whoever owns that coral Foley + Corinna bag, it is to die for. I doubt I would carry a coral bag enough to really warrant buying it, but still... It's so pretty :) I mainly envy girls with Chanel 2.55 bags though. I'm determined to have my own one day! Every time I see her with any of her bags I get handbag envy! She has a stunning collection. I really like the second bag. Yea, I definitely get a little bag envy sometimes, and it's so funny because I follow Francesca's blog and saw this post and thought how cute her bag was!